2000. 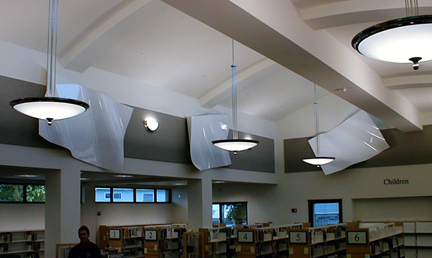 A site-specific public art feature at the Mar Vista Branch Library in Los Angeles, CA. Photographed by John O'Brien. Image courtesy of John O'Brien.